So you’ve decided to sell your house. Congratulations! It’s an exciting experience but it can also be incredibly daunting. You will need to find a real estate agent to help you with the sale. This person could be the deciding factor as to whether this is a pleasant or nightmarish experience. When it comes to finding a real estate agent, it’s important to select an agent that you feel comfortable to take you through this process. A great place to start is with your network; your family, friends and acquaintances that you know have sold property in the past and ask for their recommendations. You may also have come across an agent when you were purchasing a home or when visiting open homes. 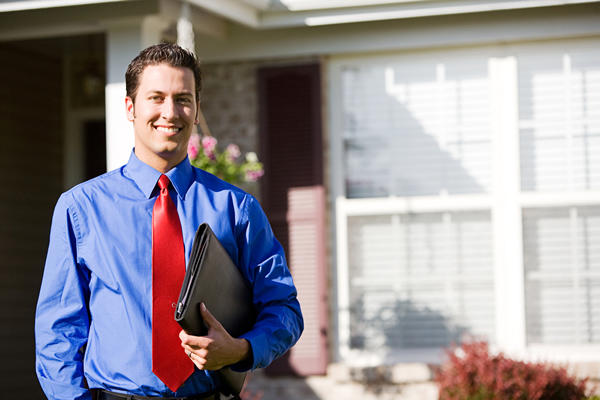 From the steps above, you should have identified a handful of agents who meet your criteria. Now is time to get to know them better. It’s time for a sit down to find out how suited they are to you and your home. Have you got a track record of success? How can your marketing strategy reach the wider market? What makes you different to other real estate agents? Which neighbourhoods do you primarily work in? How many homes have you sold in my neighbourhood? What’s the price range of most of the homes you have sold? What selling price do you think I can achieve? How long do you think it will take to sell and why? Will I be working with you directly or someone in your team? There is a lot to be said for your gut instinct and this is a situation where you will likely have to trust your gut. If they meet the criteria, the rest comes down to who you really trust and can feel comfortable to do you right throughout this process. If you’re selling your home and needing the assistance of a real estate agent on the North Shore, Wanly Tsang can certainly help. Wanly has more than 10 years of real estate experience and one of the top achievers on the North Shore. If you’re looking to put your property up for sale, you can trust Wanly Tsang to get you the best possible results. She is a persuasive negotiator with a natural flair for marketing and a proven track record of combining strong industry knowledge with exceptional service. If you’re looking to sell your North Shore property, trust that Wanly can get you the best possible results. Get in touch via our contact page or phone 027 473 2468. Alternatively, email Wanly directly at wanly.tsang@harcourts.co.nz. Looking to spice up your home with some fauna? Whether preparing for an open home/auction or just making it feel more like your home, here’s our guide to indoor plants for 2017!